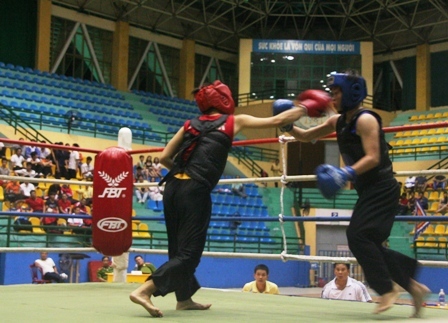 Written on 26 August 2012 . 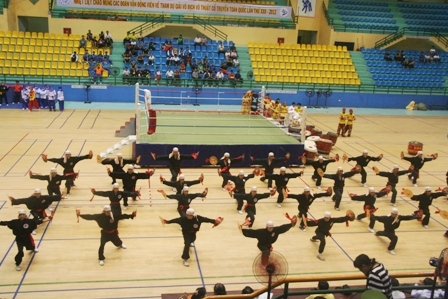 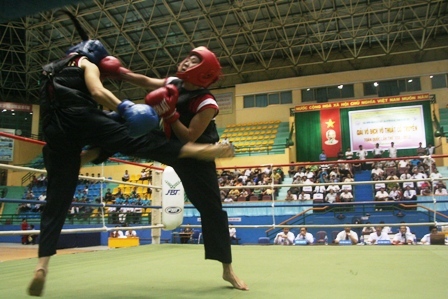 The week-long event, the 22nd of its kind, is co-organized by the Vietnam Traditional Martial Arts Federation and the Thua Thien-Hue provincial Department of Culture, Sports and Tourism as part of the 2012 National Tourism Year in the central coastal region. 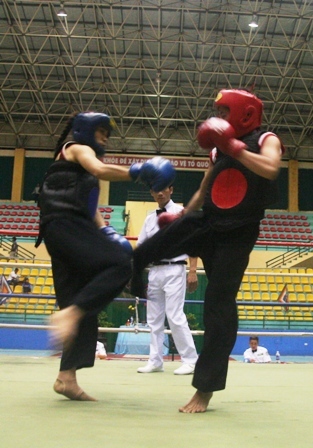 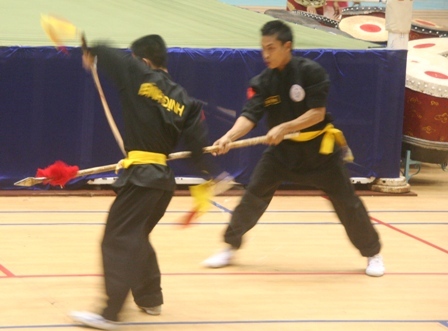 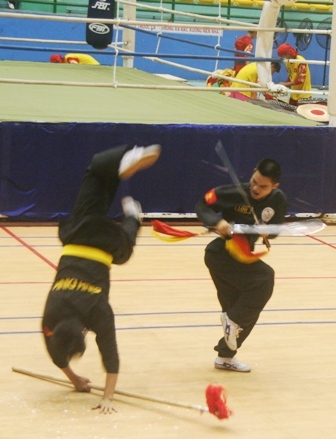 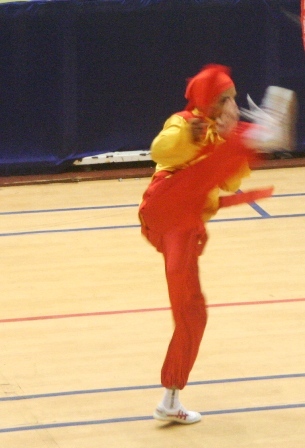 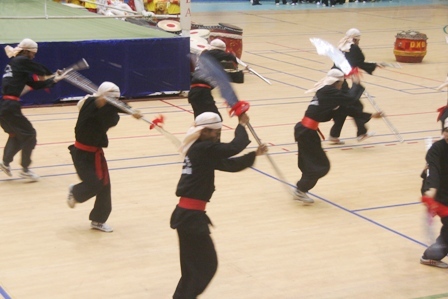 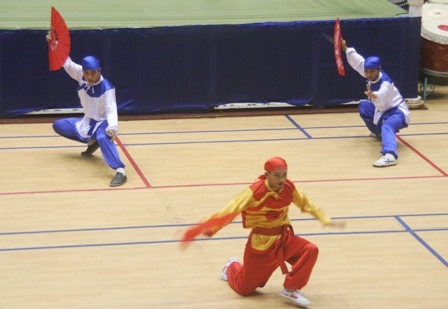 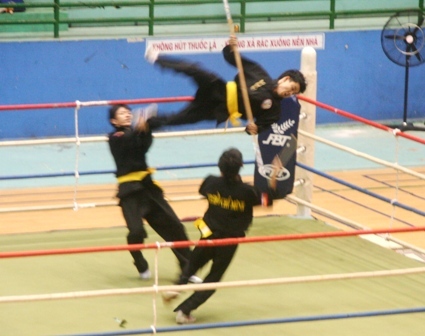 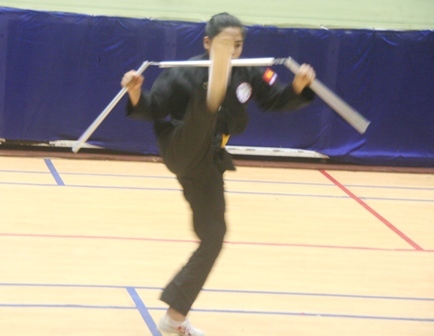 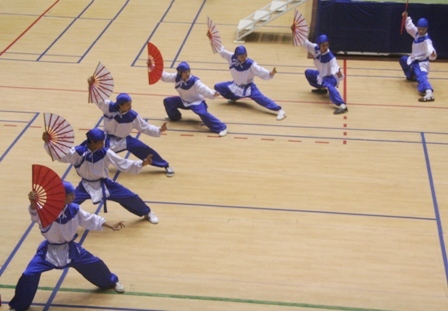 The martial artists are divided into various weight categories and will compete for 49 sets of medals in men’s and women’s demonstration and combat events. 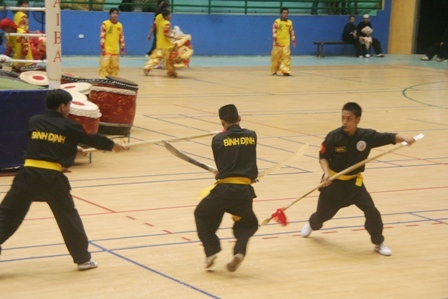 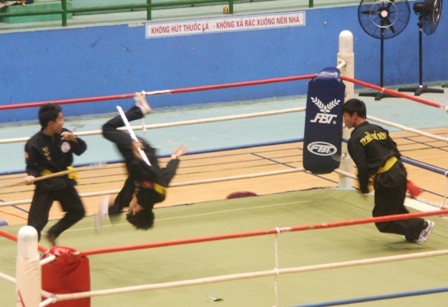 The championship aims to promote traditional martial arts among young people and select outstanding talents to prepare for upcoming national and international competitions.